You must be super excited that you are finally installing artificial lawn in Perth. Who wouldn’t be? That is just absolutely perfect, right? But wait! There is an art when installing artificial lawn. You should now this if you want to ensure your lawn to remain astoundingly perfect all year long. 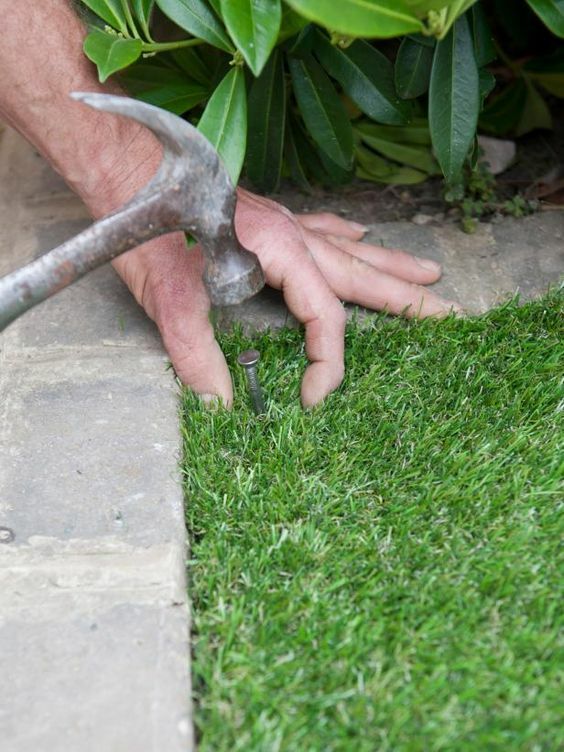 Have you ever wondered why people put sand to the soil before installing artificial lawn? There is a reason for it – to get rid of uneven surfaces. The sand place on your artificial lawn is called – an artificial grass infill. There are many types of infill which include crumb tire. But why should you put anything harmful to your backyard, especially if you have kids and pets? Ensure you keep your lawn pet-friendly and child-friendly. Click here. Ensure that the location is stripped from all existing grass, weeds and vegetation. Any large or protruding stones on the surface must also be removed. This guarantees you’ll have an even surface. Spread over a thin layer of sand infill. Screed it out to level and consolidate the surface. Okay, others think that layering the base is enough to install their artificial lawn. Sadly, it isn’t. You need to add a fabric layer on top of your sand base. This ensures absolutely NO weed will ever grow into your lawn. Otherwise, it will mean disaster, which entails an additional cost for you. Oh yeah! You’ve got the wonderful green lawn which is envied by all your neighbours. But what happens to it during the rainy season? Does it leave a puddle in your backyard? So how do you solve this? Find an artificial grass that has effective drainage mechanism. Otherwise, install your artificial grass in a slope. Let gravity help you pull water towards the drain naturally. Now that you have an even base, adequate weed barriers, and great drainage, what’s next? You need to ensure that your joins are also even. This is difficult to repair in the future and makes your lawn looks unprofessionally installed. Enjoy a perfect lawn. Invest time and make your artificial lawn look perfect. You need to combine these two methods to ensure it will remain beautiful all year long. Most of all, it will not cause people to trip over. Need help installing artificial lawn in Perth? We are happy to help. Contact us.